Earn up to 51,832 reward points. 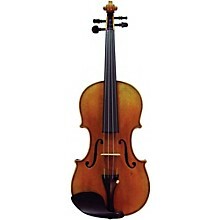 Top quality viola, finest woods and craftsmanship. 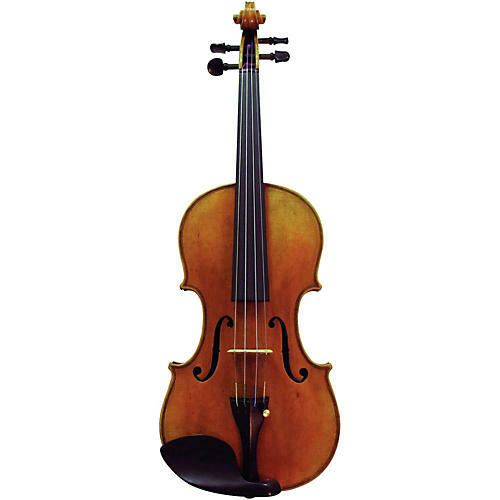 Maple Leaf Strings is proud to offer professionally made modern instruments. The Master Xu collection represents the best woods and craftsmanship Maple Leaf Strings has to offer. After selecting the finest tonewoods, the raw materials are air-dried for over a decade before being carved into extraordinary instruments. Each instrument is hand-selected and inspected to ensure it meets the highest standards of excellence. These handcrafted instruments are made by master builder XU Hong Tao, a legend in modern instrument making. His team maintains the highest standards and best practices, developed over the course of Master Xu's 25-year career in fine instrument manufacture. Order today. It's a masterpiece.